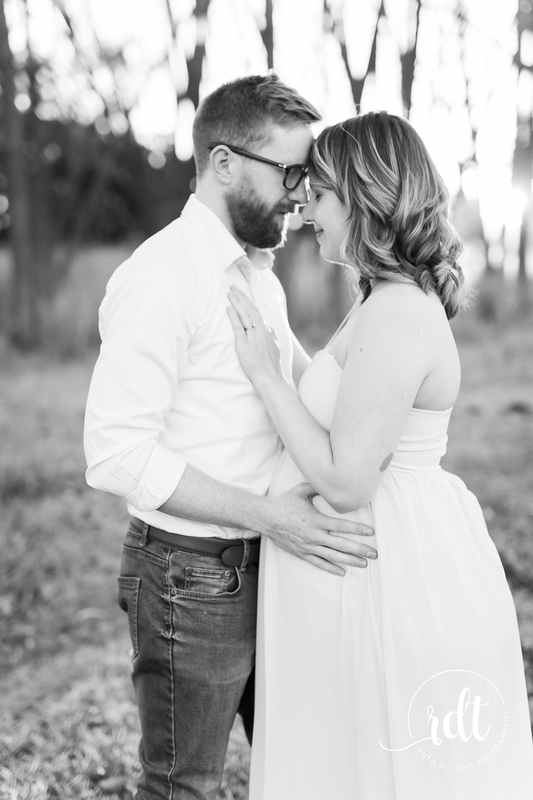 I met Matt & Meagan when I shot their wedding last year. 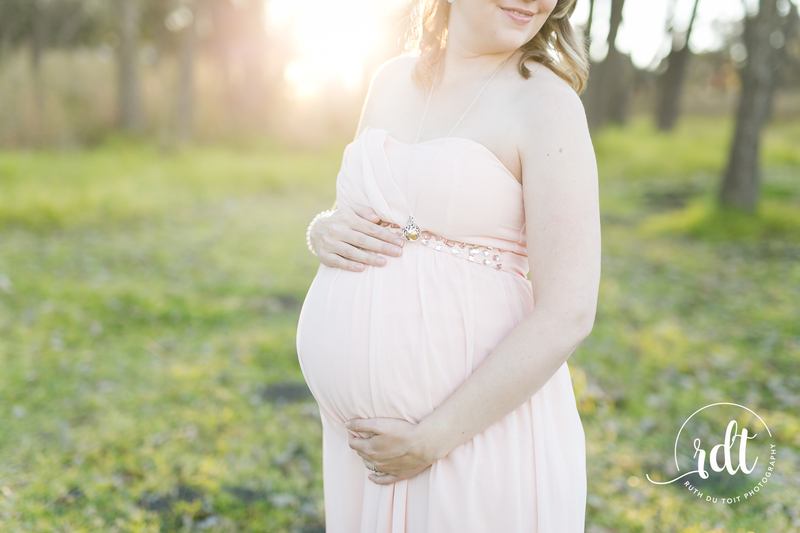 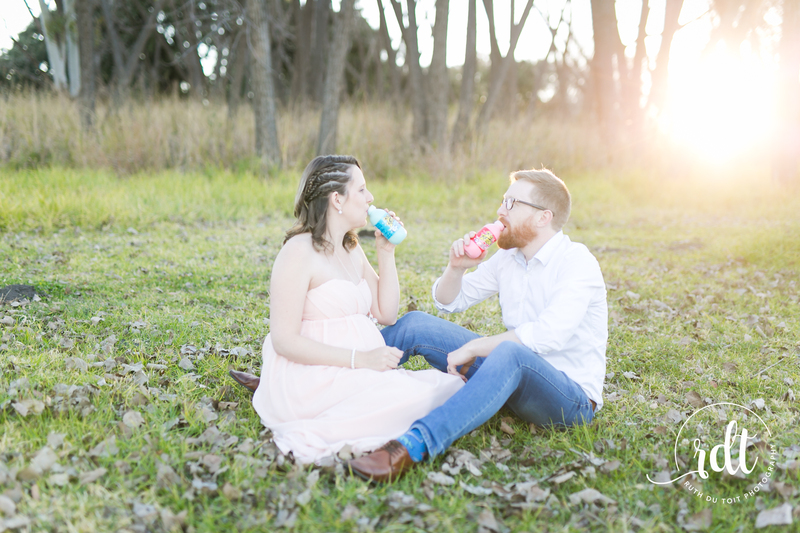 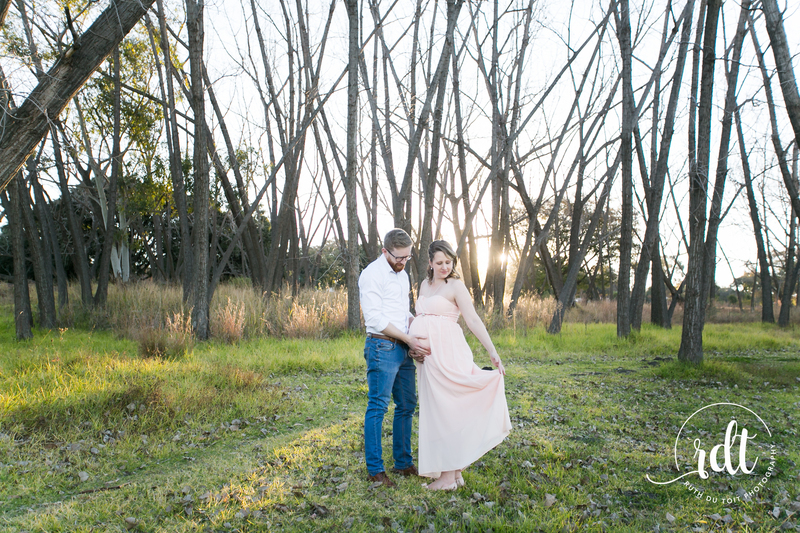 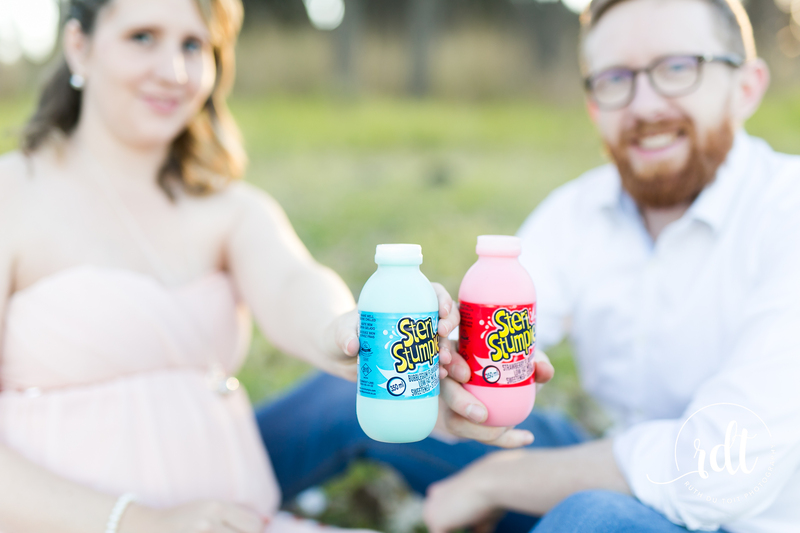 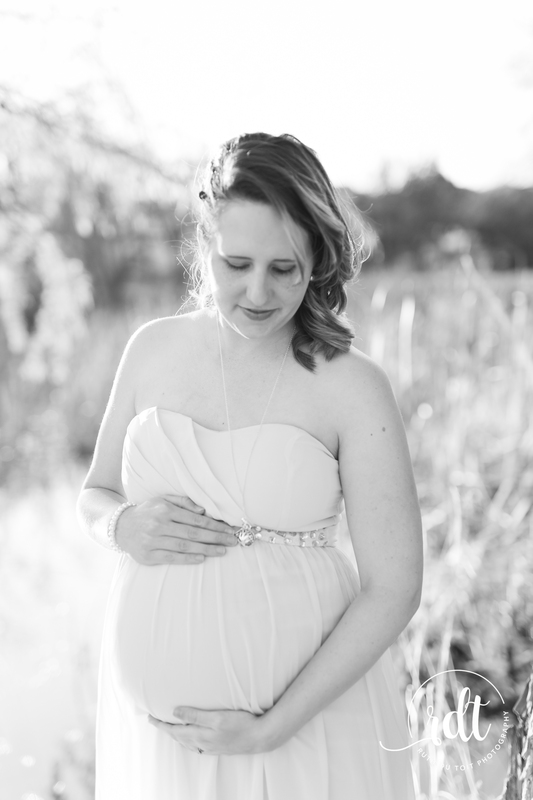 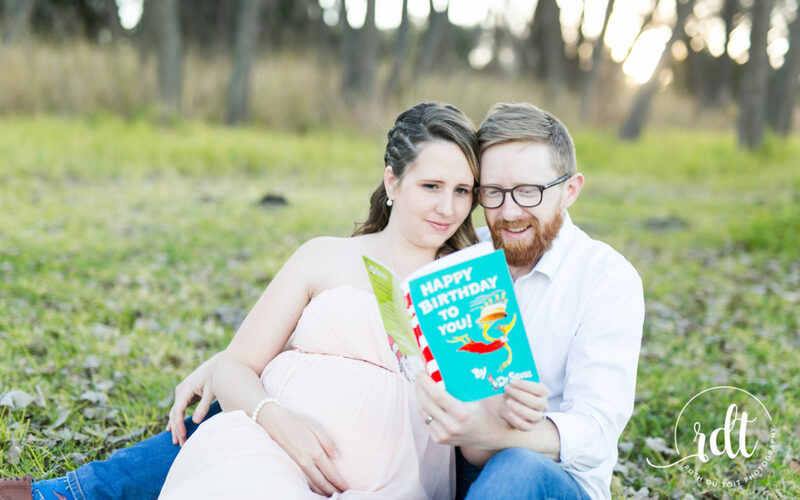 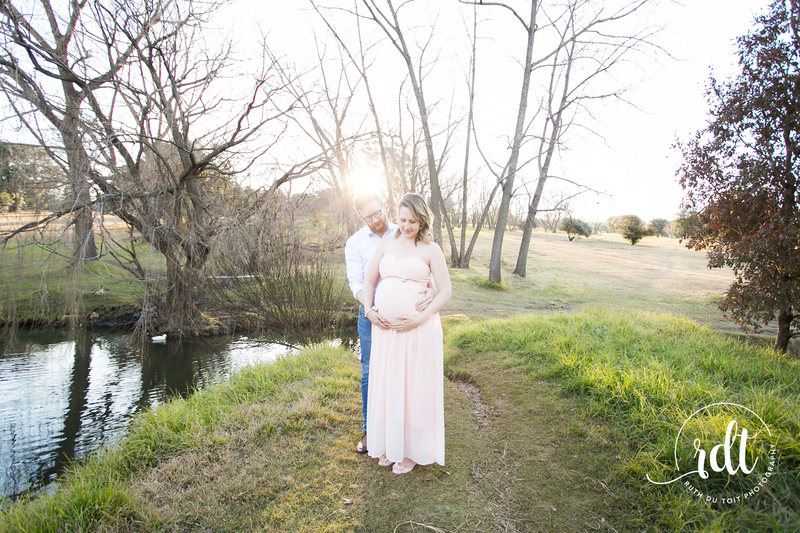 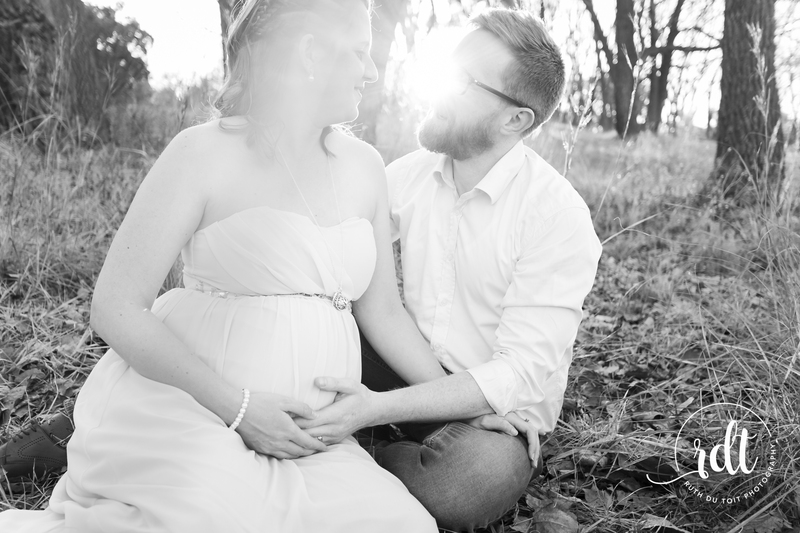 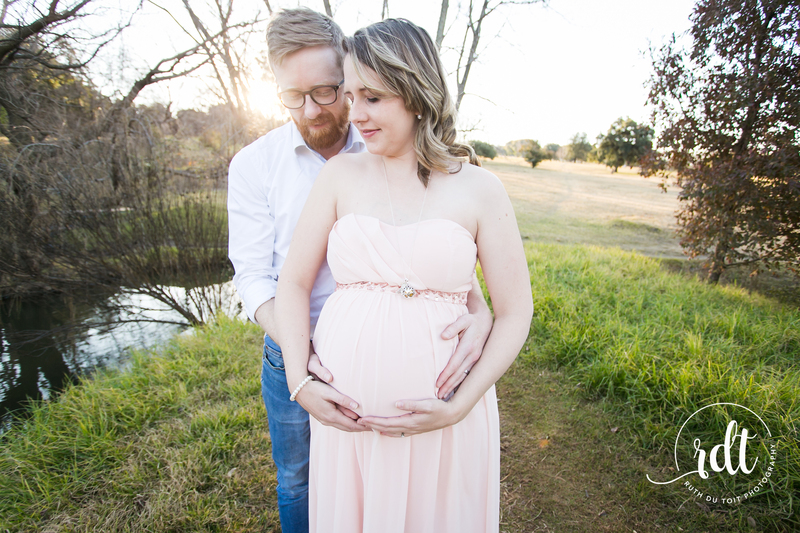 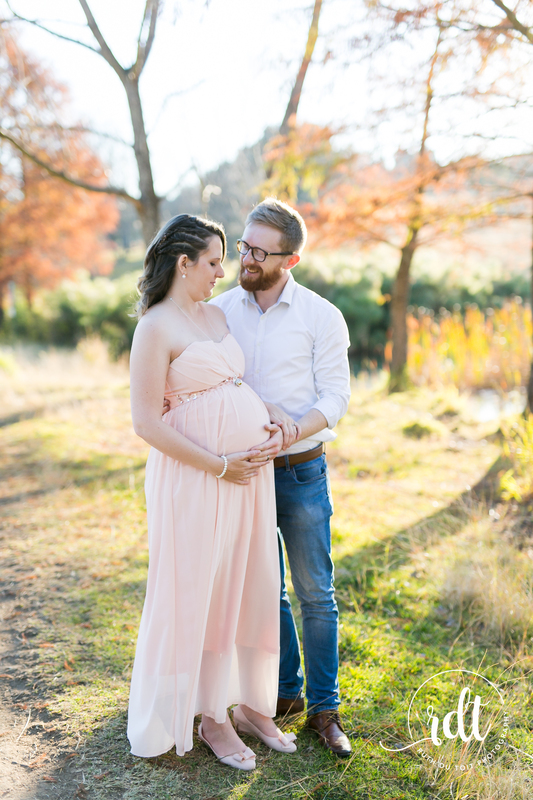 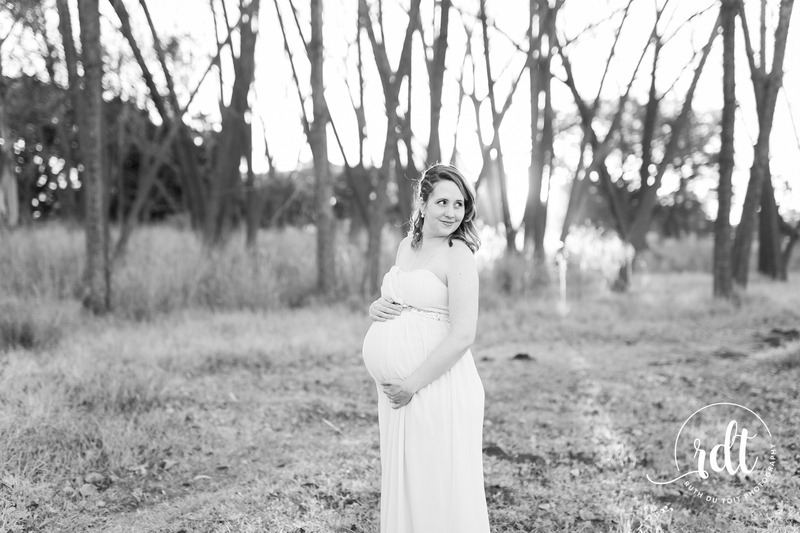 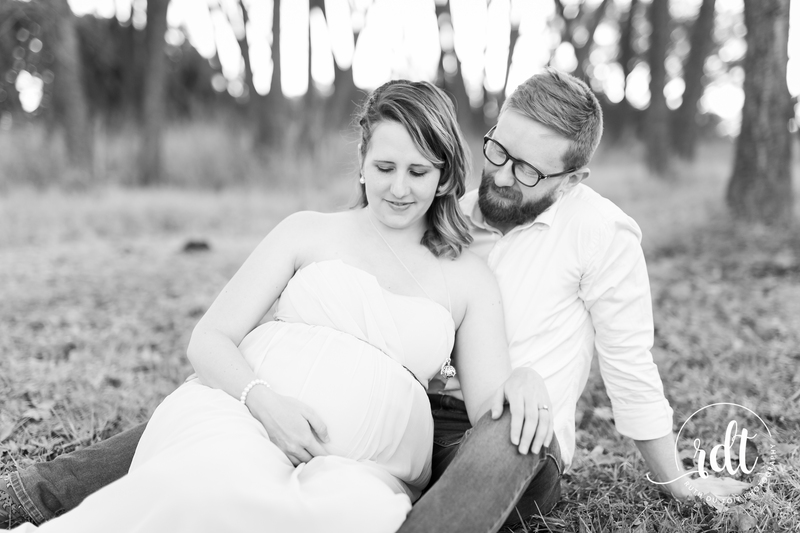 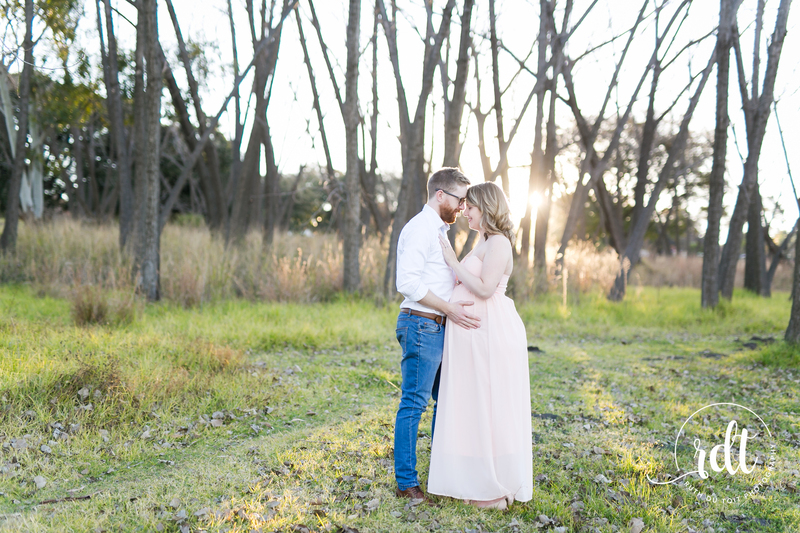 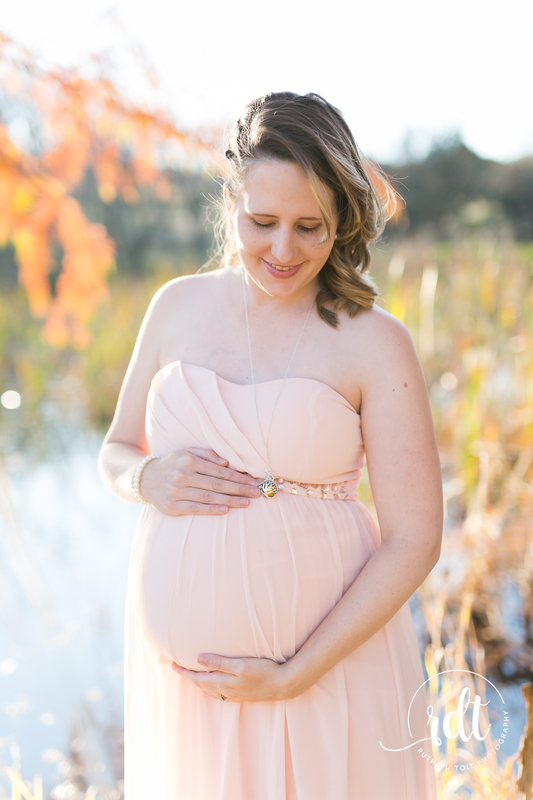 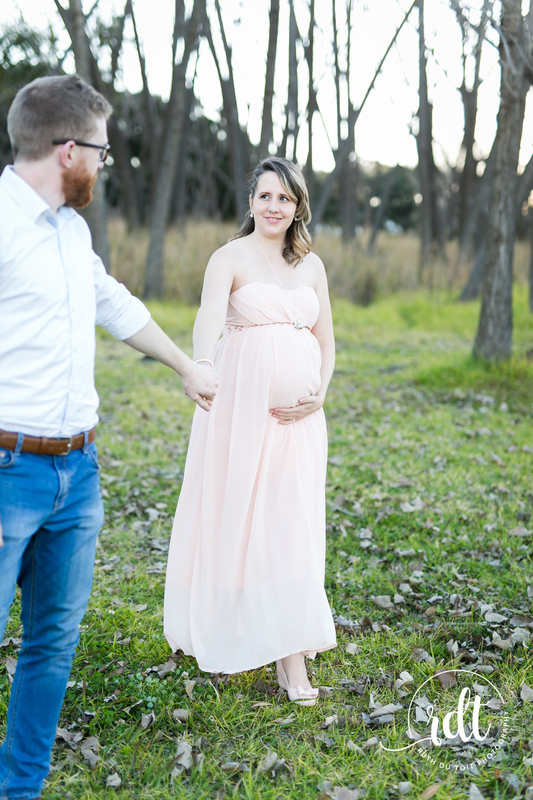 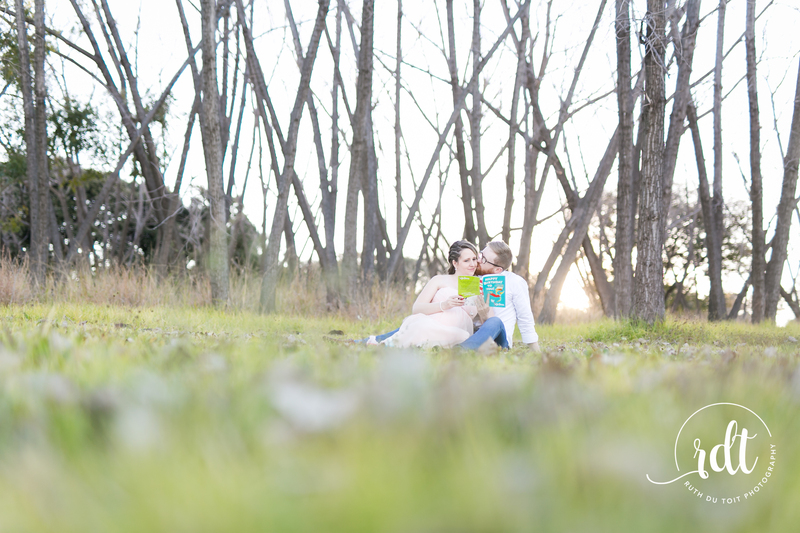 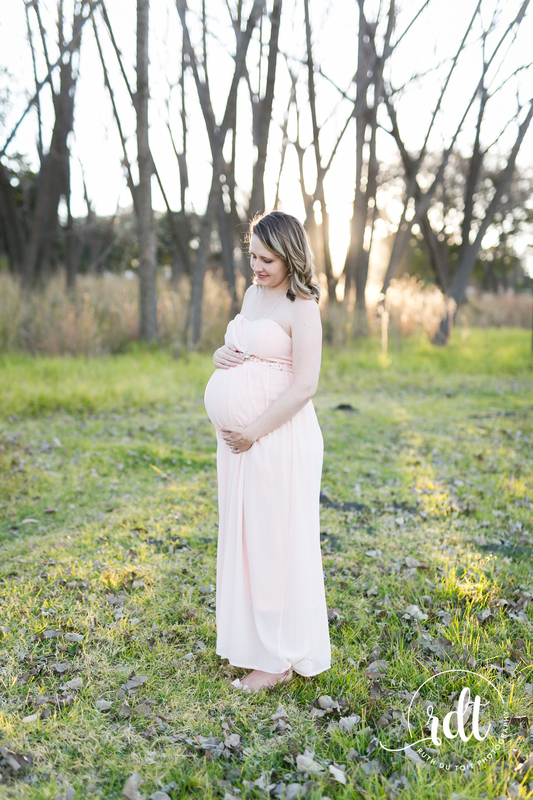 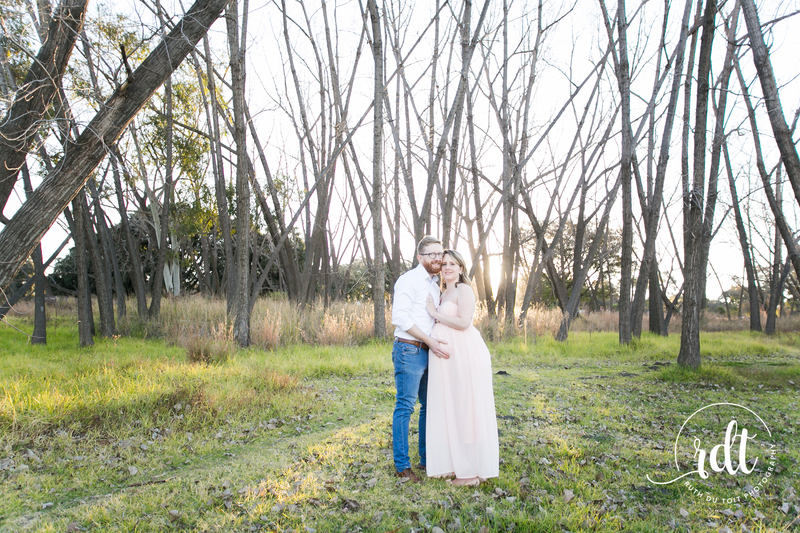 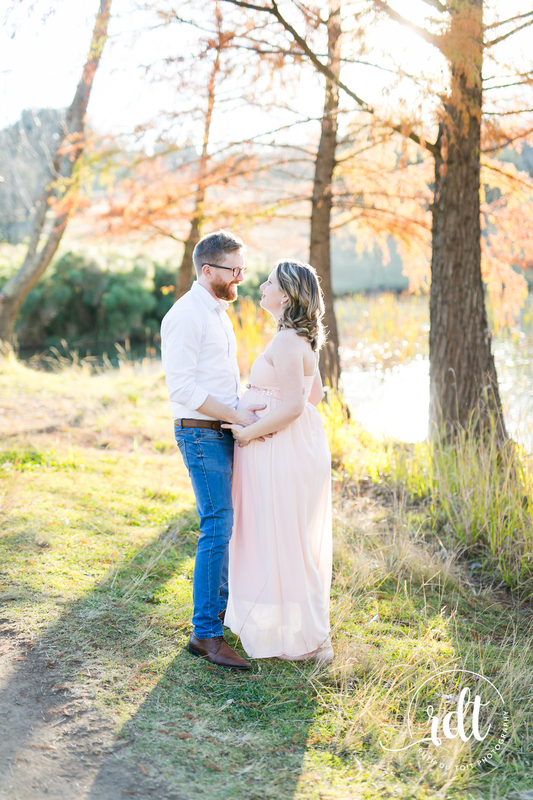 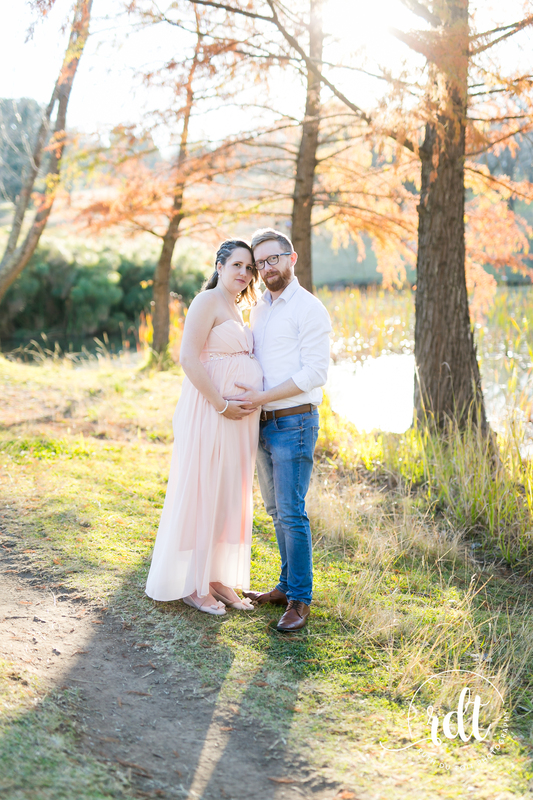 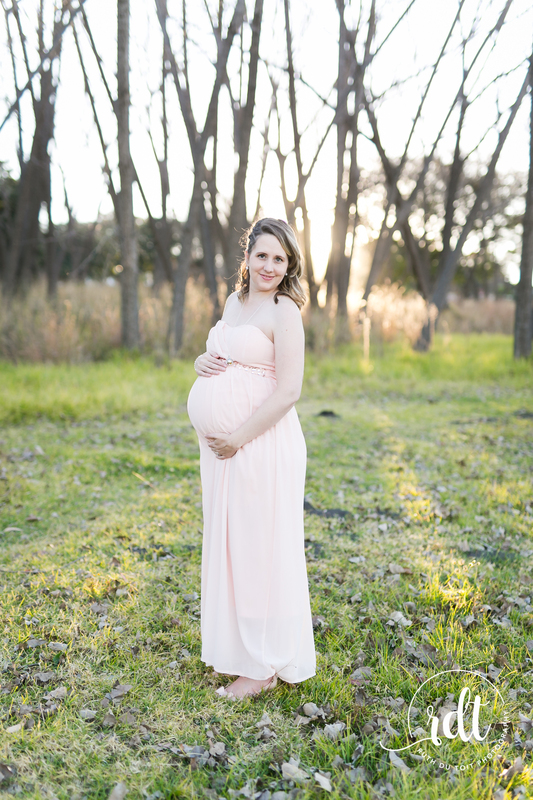 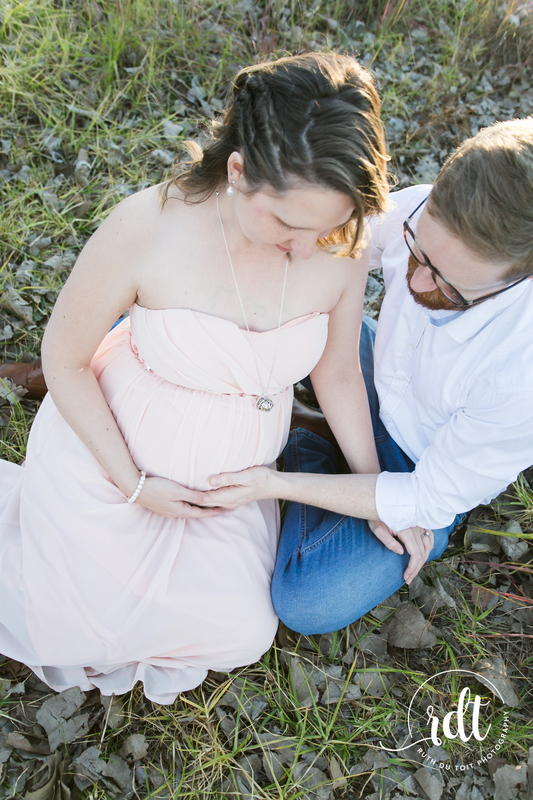 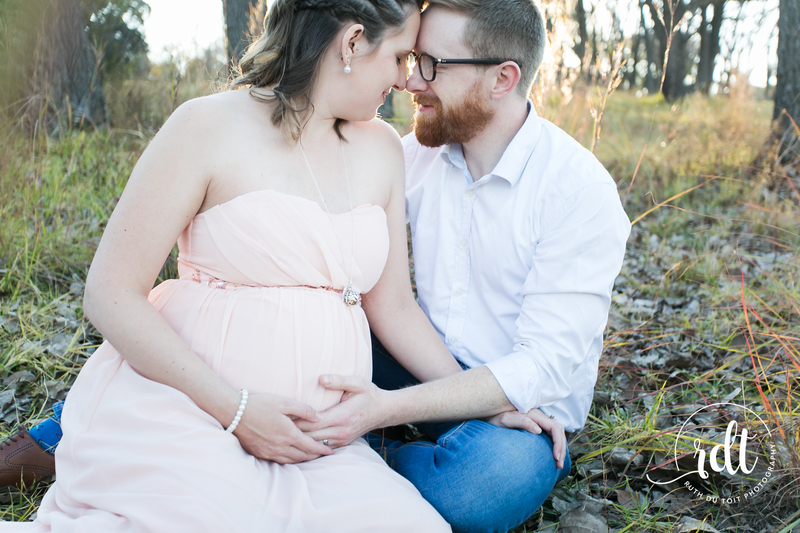 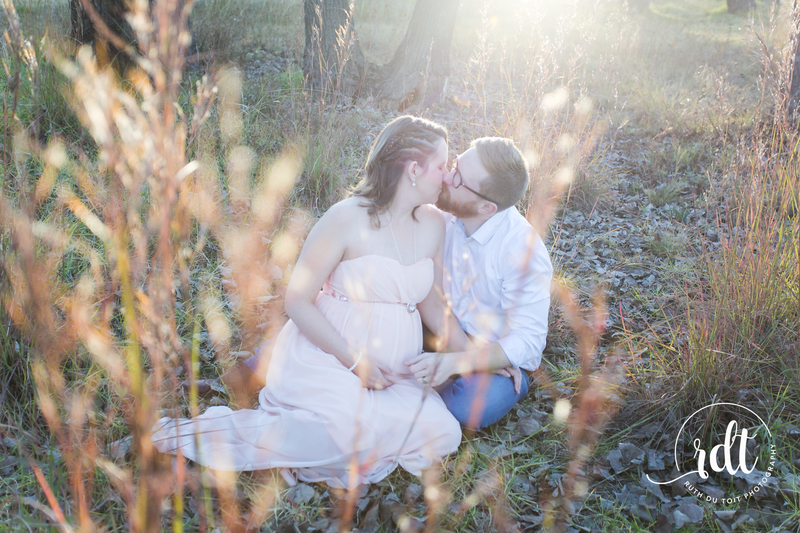 I now have the privilege of shooting their Maternity shoot as they welcome their first child into the world. 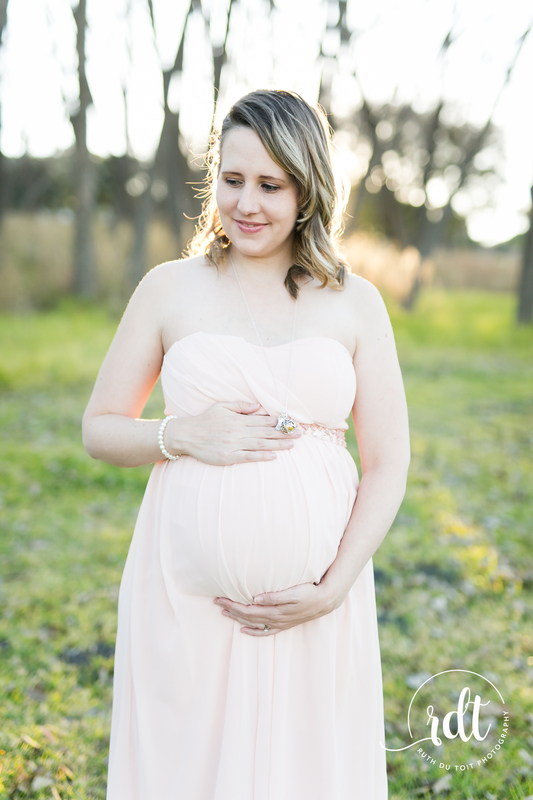 I am so looking forward to meeting your beautiful bundle of joy!